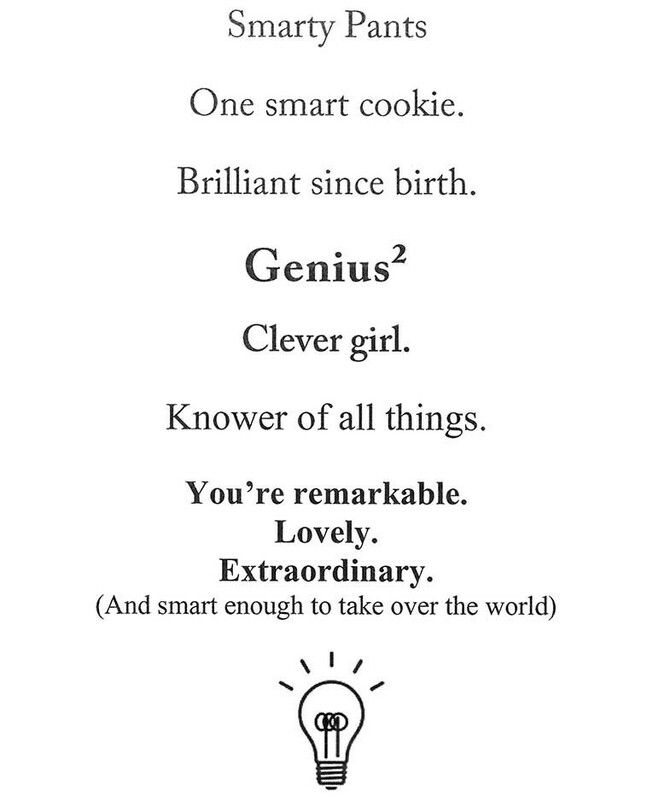 Light bulb measures approximately 3/4" x 7/8", 'You're remarkable. Lovely. Extraordinary. 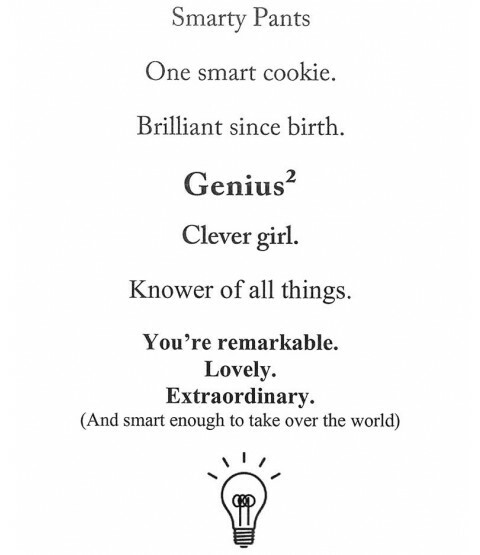 (And smart enough to take over the world)' measures approximately 3 1/16" x 15/16".